The twin-strap is a classic fieldsports boot that offers excellent protection from wind, rain and terrain. 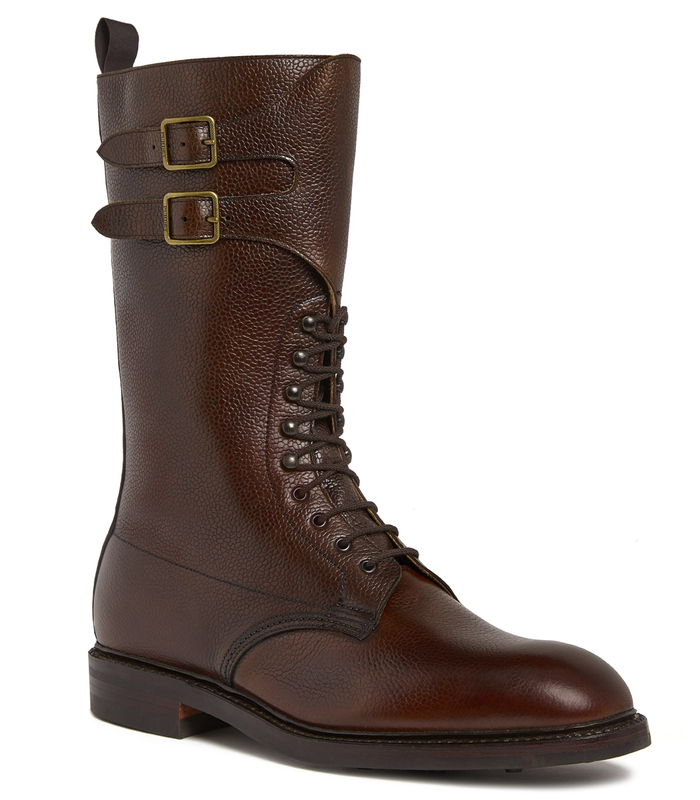 The upper is a beautifully burnished grain leather and they have a sturdy Dainite© rubber sole that gives excellent grip. Goodyear welted construction for added water resistance. 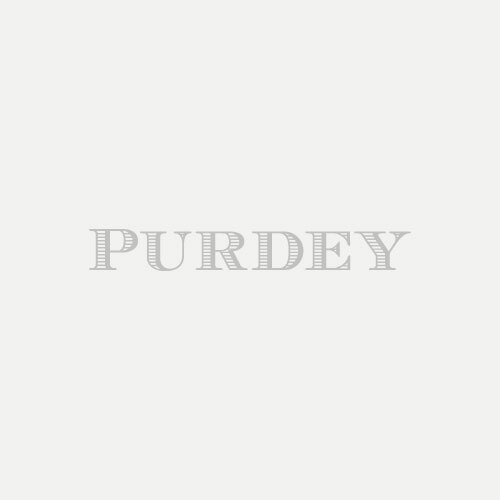 Hand-crafted for Purdey in Northampton, England.